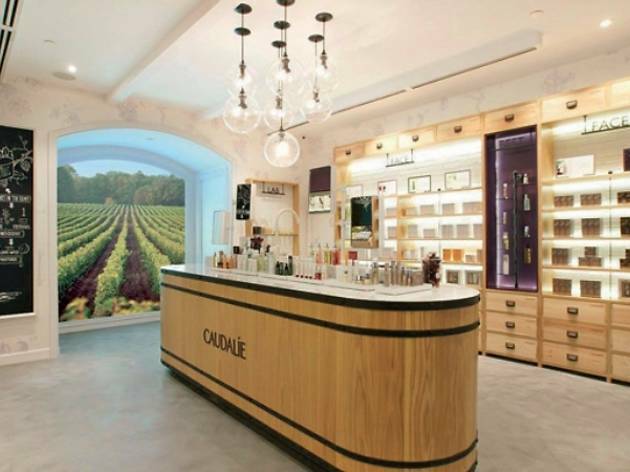 If you didn’t already know, all of Bordeaux-based Caudalie’s skin and body care products are made from the grapes grown in their vineyard. But what makes this first Caudalie spa in Malaysia special is that you can tailor-make your own scrub from 100 percent natural ingredients at the Fresh Crushed Carbernet Lab, as well as enjoy their signature facial treatments in just 30 minutes or an hour. Their 60-minute Vinosource Antioxidant Hydrating Facial (RM279) comes highly recommended: You begin with an exfoliation, followed by a facial massage using grapes (Trivia: Grape seed polyphenols are powerful antioxidants, while the fruit’s sap is rich in viniferine to fight dark spots), an oil massage to sooth dryness, and a nourishing mask torestore moisture to your skin. If half an hour is all you can spare, the Express D-Vine Facial (RM198) will provide an instant glow to your face.